The idea to sell fuels through ecommerce platforms was first floated by Oil Minister Dharmendra Pradhan while addressing audiences at the recently held India Mobile Congress. Aiming to give a major push to digital drive, the government is planning to put petrol and diesel along with its various products on e-commerce platform. But is it a feasible idea? "Can we connect oil with IT and telecommunications? We plan to put all petroleum products on e-commerce platform," Oil Minister Dharmendra Pradhan said while addressing at the recent India Mobile Congress here. According to reports, the idea was first floated by Pradhan at a consultative committee meeting of Members of Parliament in Srinagar on April 21. Former ONGC Chairman and Managing Director R.S.Sharma also said it's a workable idea, but emphasised that safety standards should be maintained. "It is a technically feasible project. It can become highly commercially scaleable model. But safety is a major concern," Sharma told IANS. 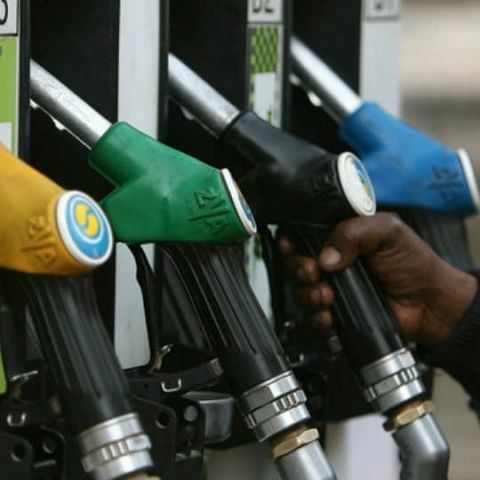 There are around 60,000 fuel retail outlets in India. The size of the entire petroleum industry is aorund Rs 6.5 lakh crore. On average, 40 million consumers come to retail outlets across the country on a daily basis. If petrol is offered online, then it will surely ease pressure on these retail outlets.